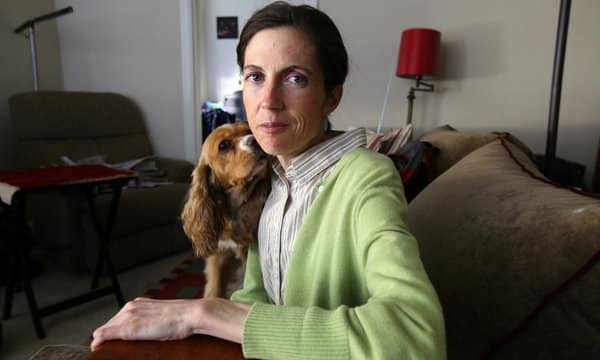 Jeanene Harlick, with her dog Franny, won coverage for residential treatment for her anorexia. Have you read the article published by the NY Times this week? This article details just some of the incredible difficulties that many people with EDs face in getting insurance coverage for treatment. This has been a big focus of The Joy Project’s work since our founding.